2014 has definitely had it's ups and it's downs. It came with good and bad times. Times to grow through the pain and times to be extremely grateful. 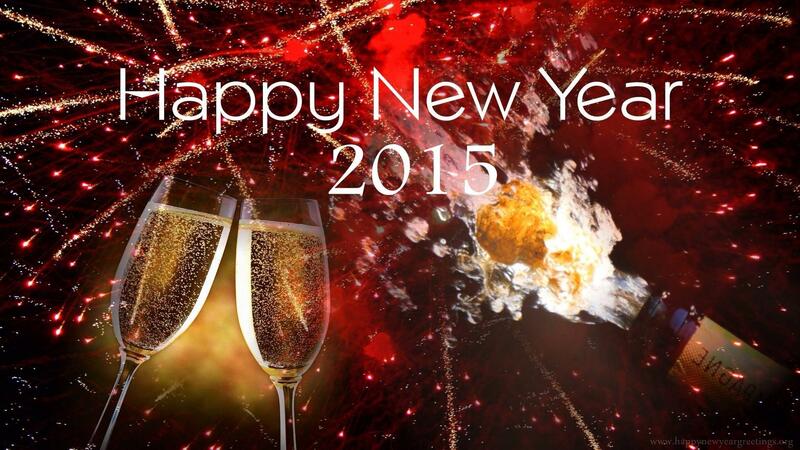 Looking forward to a new and exciting 2015! Enter to Win by Simply Answering the Candle Contest Question! Many people have New Year resolutions that quickly fade by mid February. I like to set goals for the New Year in several areas of life such as Spiritual, Career, Health, Personal Development, Relationships, and Finances. What is one goal you would like to achieve in 2015? Answer and be entered to Win a Free Candle! Maybe starting a business is a goal? Learn about the candle business! Choose one of our 4 ways to earn! The new year is fast approaching... are you beginning to think about what you'll accomplish in 2015? Now is the time to give it some thought. What does reaching your dreams look like to you? It's time to start believing that your dream is possible. Ignite the passion in your work and life and inspire success. Don't let your dream remain just that ... a dream. 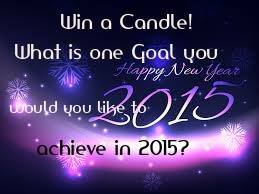 I am looking for 5 people that want to accomplish their dream and set 2015 on fire. Is that you? Contact me and I'll show you how your best days are ahead of you!! I wish you all incredible joy and happiness this day...that you find what matters most and are able to give thanks for all the good in your life. Merry Christmas, thank you for enriching my life! Christmas Scents Sale - Select Scents 25% Off! Business is so much more than just about the business (or the money), it's about who you BECOME in the process. Check out the great story from Ann Heinrichs about how her business is giving her the confidence to reach her dreams. Coming down to the last days to order your Christmas Scents to arrive in time for Christmas! Gourmet Scented Candles are a great gift to have on hand. Everyone loves candles, you can't go wrong. You KNOW there will be that unexpected need for a quick gift. Who's on your Christmas Gift Giving List? 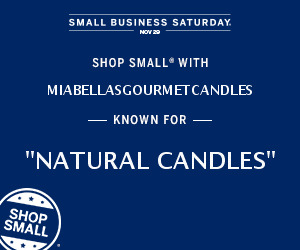 Be prepared with our Mia Bella Candles Christmas Scents! Purchase $99 or more and receive ONE Green Holiday Simmer Pot FREE! Suggested Retail $23.95... at no extra charge to you. Happy Holidays! All shipping to USA is $5.95 flat rate. 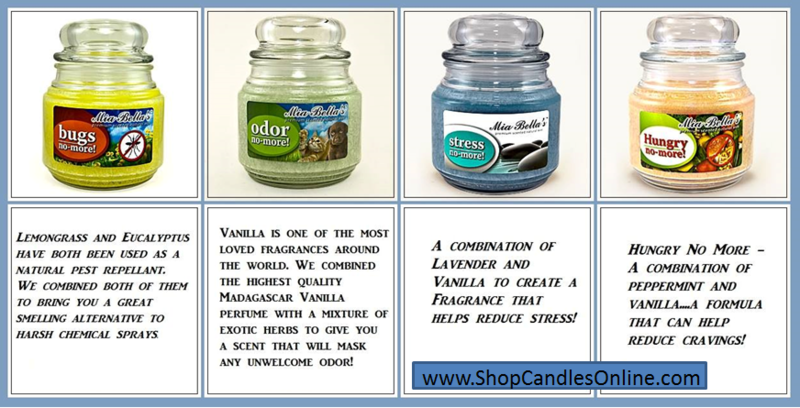 While this website is primarily dedicated to our Mia Bella Candles, Scent-Sations has another wonderful product line that I am in love with. It's our Dermal Renu Anti Aging Skincare. First time ever that we are offering a discount on our Dermal Renu Anti Glycation Skin Care System... 15% off on Manic Monday! We have never offered 20% off before, so be sure to take advantage of filling your home with wonderful Christmas Scents and do some shopping for gifts too at this incredible savings. Can't decide - at these savings, get them ALL! Cyber Week continues for TWO more days. Our most popular Christmas Scents are on sale for 20% OFF... but only until December 6th! 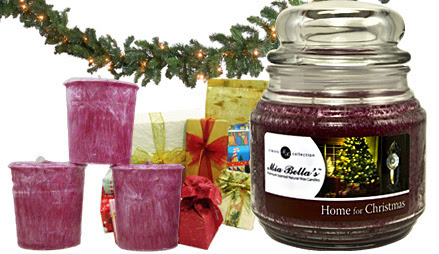 Mia Bella Candles Christmas Scents make wonderful gifts. Show you care with something special from our sculptured line of Christmas designs. I have this sculptured candle in my home, on the other side of my office. Without burning it, I can smell the wonderful pine scent. It feels like I have a live Christmas tree in my office. Makes me excited for this time of year, experiencing the holidays at it's best. These sculptured candles do double duty... beautifully decorate for the Christmas season and then toward the end of the season provide a wonderful burning experience. 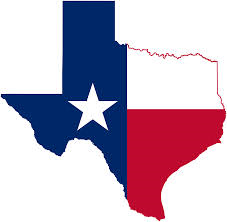 TEXAS Mia Bella Candle Distributors Needed! 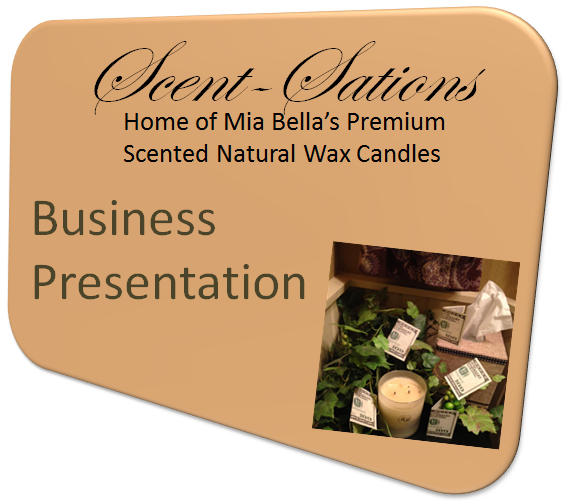 Scent-Sations and Mia Bella Candles is coming to TEXAS! Why You Want to Attend the Texas Event? Scent-Sations is a network marketing company that offers products that retail for immediate cash flow while building residual income. At the Texas event, you will receive all the training you need in order to learn how to produce that immediate cash flow while building a team at the same time! -- Learn how to put an extra $750 in your pocket, month after month! At the Texas event, leaders who have experienced RESULTS will give you step-by-step training. We will teach you how to utilize the Show on the Go program to add an extra $750 in your pocket month, after month, after month! -- Learn how to consistently sponsor 3-5 new team members per month! 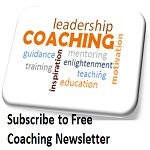 Leaders will teach you proven methods – online and offline – to help you build a team and grow your residual income! Scent-Sations is very unique in the direct sales field. We have wonderful products that can be retailed for immediate profit. While also providing the ability to share the business with others, allowing you to create long term residual income. We have the best of both worlds! If you are anywhere in Texas or know anyone in Texas, let's get you started today so that you can attend this event in January. 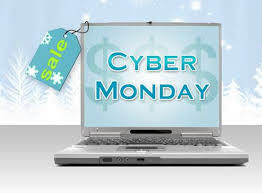 Cyber Monday! Well ... we are gonna give you all week to take advantage of the great Cyber Deals! 20% Off of our Most Popular Christmas Scents! Description: Watch out! This smells so much like hot baked apple pie that your family will think you are always baking! Order Hot Apple Pie Now - Your family will thank you for it! Love this time of year... filling my home with wonderful Christmas Scents and decorative unique candles. But I then also get the joy of sharing that with others when I gift them with our Gourmet Scented Candles. Another joy is also the gift we can offer others who want to make a change in their lives. I teach and coach others to sell Mia Bella Candles, but it's more than that, I get to be a part of their journey to something more, something bigger! 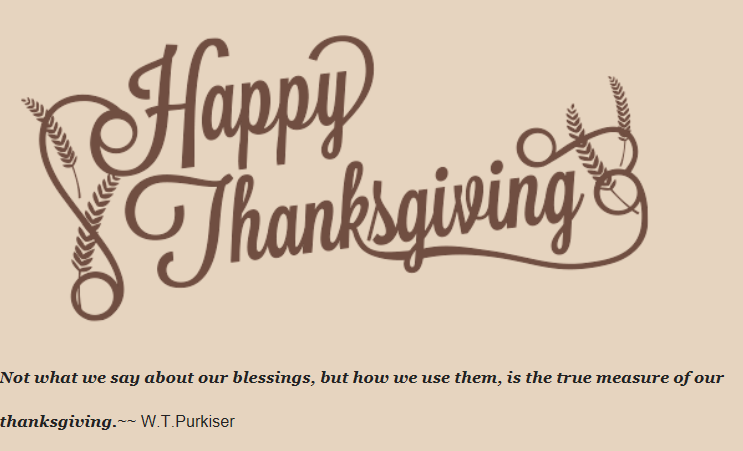 On this Thanksgiving holiday weekend, I am reminded of how lucky and grateful I am to be a part of the Mia Bella Family and the Free to Relax Team. My goal planning for 2015 begins now. 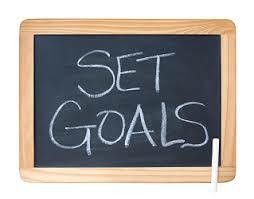 And my goals are BIGGER than anything in 2014. If you have lost sight of your dreams and need help finding them again, I invite you find out why I am "Coaching The Dream"
I'd love to welcome you into our Mia Bella Family as a valued customer or a distributor. This incredible fragrance blend contains hints of cinnamon and cloves to spice up your home during the holiday season or anytime of year. 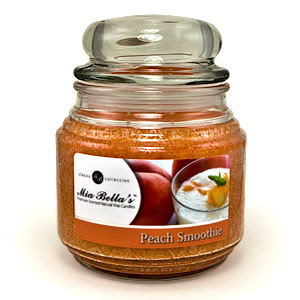 Mia Bella Candles can be ordered online and shipped directly to your home for a flat rate of $5.95. 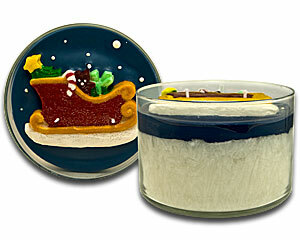 We have wonderful holiday fragrances to scent and decorate your home. 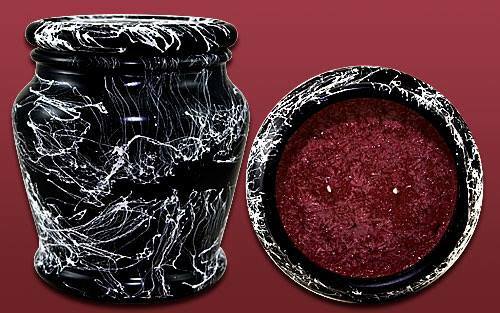 These WONDERFUL hand painted sculptured candles make unique candle gifts. So no matter what you're looking for, we have unique candles that will make a huge impression on your gift recipient. 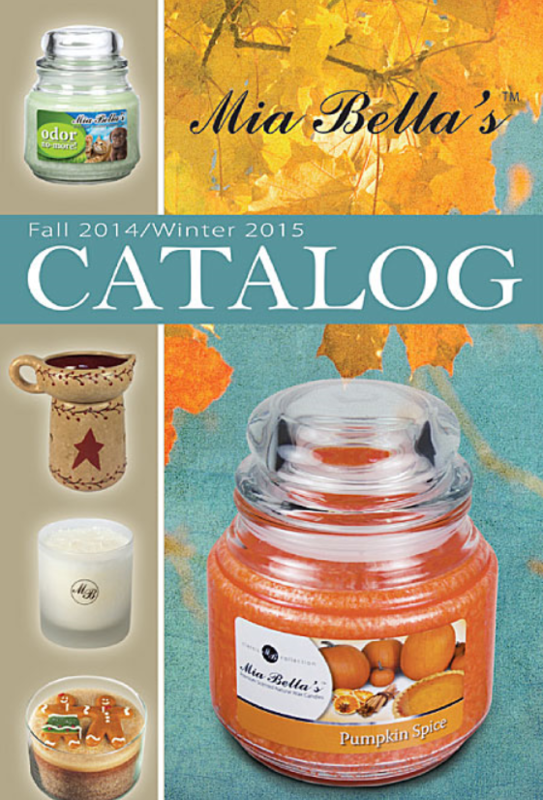 Check out our full color Mia Bella Candles Catalog Online. Shop from the comfort of your home. Flat rate shipping of only $5.95, no matter how much you buy! Tis the Season - fill your home with these wonderful holiday scents. Christmas Scents on sale until November 28th! Save 15% now. A comforting blend of warm spices combined with the sweet tart essence of cranberries makes this one a winner for those cozy fall and winter days. Snowberry Pine - This incredible scent is a blend of Balsam Pine, with semi-sweet winter berries, and an exhilarating hint of mint. A perfect holiday fragrance! 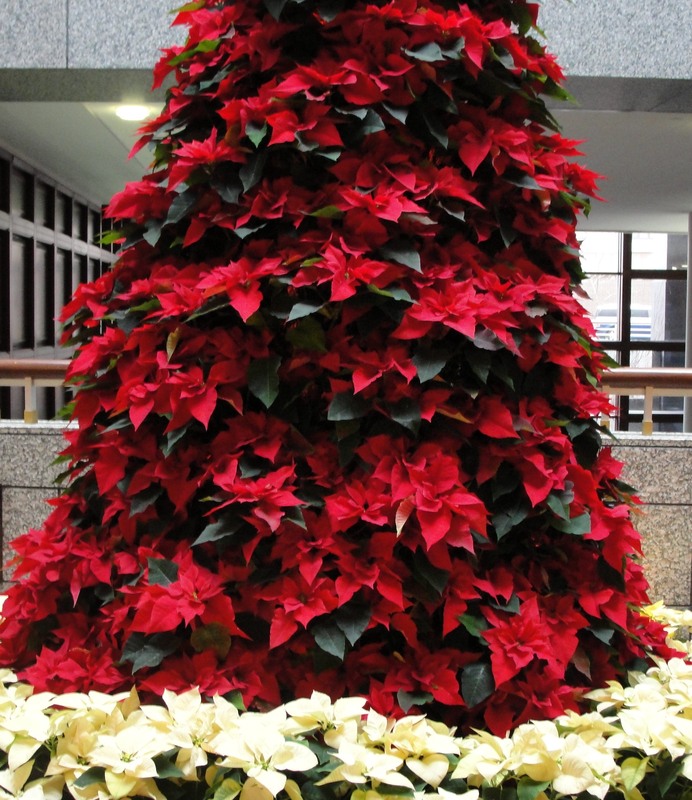 The wonderful Christmas tree aroma of the holiday season is now available any time you want! Incredibly realistic scent will have your friends thinking that fake tree is real! Enjoy the Holidays with this luscious fragrance infused with a blend of sweet and juicy berries such as blueberry, acai berry, and mulberry. A berry lovers delight! A wintry blend of a woodsy forest base complimented with pine notes. Ready to Become a Woman Entrepreneur? Join Us in Making Money with Candles! Read Sandra's Husband's Story..."My Supporting Role As My Wife Builds Her Business!!!" "I can not express enough how important living the lifestyle is. You do not have to be advertising your business or feel like you're nagging people to let them know about your business. I was at work last night talking with a customer. (I manage at a restaurant.) It was nearing closing time so I had a few minutes of down time to chit chat. The gentleman at the table was discussing the different aspects of his business. I simply said "I completely understand. I experience the same things with my candle business." Congratulations to Molly Calvert for her promotion to Diamond Plus Distributor in October... the result of her success with her "Show on the Go." Scent-Sations Inc is a company that has always valued our nation's veterans and attempted to honor them with our "Hometown Heroes" program by giving their family a free 16oz. candle. 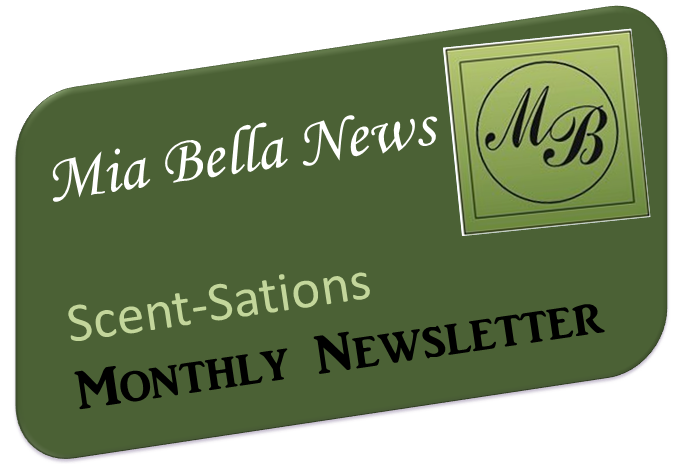 If you know of anyone who you think should be the next Scent-Sations Hometown Hero, please send a detailed e-mail and any pictures to me and we'll feature them in our Monthly Mia Bella Candles Newsletter. Exclusive Purchase Opportunity for a Hostess sharing her "Show on the Go"
30% off our beautiful Holiday Package. Regularly $84.75, but just for our Hostesses in the month of November and December, it's only $59.50! 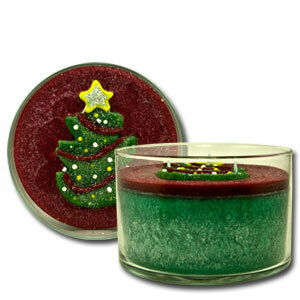 Christmas Tree Signature Candle - Let this holiday tree light up your life with the wonderful aroma of pine with this one of a kind sculpted candle. Cherry Bakery Pie - could there be anything better? Enjoy the fragrance without the calories! This beautiful pie looks and smells like it’s fresh from oven! Home for Christmas 16 oz Jar -This candle has an incredible fragrance blend containing hints of cinnamon and cloves to spice up your home during the holiday season. Candy Cane 16 oz Jar - The sweet, classic scent of peppermint. I Want to Book a Show on the Go and Earn this Exclusive Hostess Special! Candles are not only used for their awesome scents, but also for their wonderful decorative abilities. And no candle decorates as lovely as the Mia Bella Signature Line. Sleigh Bells, Midnight Ride, Christmas Tree, Winter Wonderland, and Holiday Wreath are on sale now! 15% off until November 28th. Description: One of our biggest holiday sellers, this candle has an incredible fragrance blend containing hints of cinnamon and cloves to spice up your home during the holiday season. Our Show on the Go with Candles allows the Scent-Sations’ Distributor to leverage our time and efforts. Who doesn’t want to make more money in the least amount of time? While we may say we are in business to make money with candles, what we really want is the time freedom that the money brings. Time to spend doing the things we really want to do. Mia Bella’s Show on the Go is ideal for the Distributor who has limited time, yet has a goal of earning an extra $300 - $1,200 (or more a month) in retail income. With the potential over time to create a substantial residual income by building a team of business partners that also want to create extra income by sharing our natural candles and melts through the Show on the Go. Congratulations to Molly Calvert of PA for her promotion today to Diamond+ Distributor. She has sponsored five new team members. Molly has primarily been able to achieve this through our innovative "Show on the Go" program. A Hostess simply shares a bag of goodies with her friends and family. 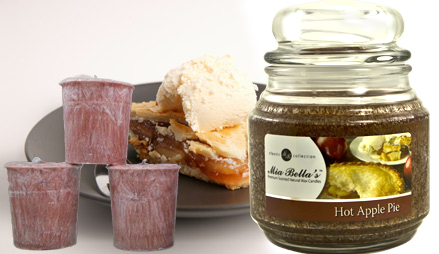 The goody bag consists of a Mia Bella Candle loaner jar and wickless candles scent samples in our top sellers. Hostesses earn incredible rewards for showing their bag while on the go... and then decide it is so much fun that they want to be a part of sharing the candle business with others as well and become Scent-Sations Distributors. So Proud of you Molly, this is only the beginning for you. Today I began my career with Scent-Sations back in 2003... so eleven years ago. My daughter was just a baby. I made a commitment to my family that I would be home to raise my children and I have been able to fulfill that commitment. My daughter has never been in daycare. She has been at my side as I work my candle business all these years (she is now 11 years old). I remember the incredible joy I experienced when she began school full time -- that meant I had accomplished a BIG dream. That is what I love best about this candle business... the opportunity to coach others to achieve their dreams now. It is so exciting to see team members dig deep to find their "why", set a plan in place and then go after it. Really feeling blessed today that I am "Coaching The Dream." Find out why we are so excited to make money with candles! It's simple and it's profitable. We have a proven system that will help you earn $500 your first month in business! And then there is NO limits to what you can earn. The Mia Bella Show on the Go with Candles continues to gain incredible momentum! Someone beginning their business today with the Show Pack for $134.95 (plus shipping and sales tax), could make their initial investment back with their very first show! How exciting is that. Our new Distributors can make $500 a month in retail sales and many are building toward $500 in residual income on top of that. While the Shows on the Go are gaining in popularity because of the simplicity and flexibility, Scent-Sations Distributors are also able to make money with candles doing Booths and Shows. "I sold $500 of Scent-Sations products in 2 days!" And yet others grow their home candle business online because of the wide exposure. "My October sales are all from my FB friends I sent scent samples to. On Facebook I posted the following: "Does anyone want scent-samples and I got 30 requests! I was really excited because I actually didn't expect that (I expected to fail). This I the first business I've been in that I've actually made money in!" Congratulations to Alison Boers and Keira Feagley for being Top Sponsors and Edward Keller and Lisa Meiluta for being Top Retailers for the month of September! Today is National Pumpkin Cheesecake Day. 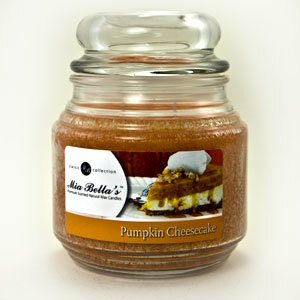 One of our favorite Fall Scents is Pumpkin Cheesecake... so today we celebrate by burning this candle! Holiday Memories, Home for Christmas, Christmas Pine, Christmas Essence, and Holidays in Paradise are all ON SALE until November 28th! 15% Off. NEW to the retail store -- Scent-Sations CLEARANCE SECTION. 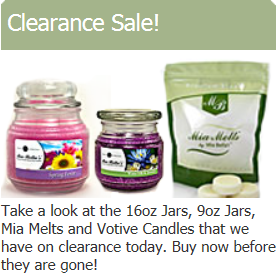 Save $8 on each 16 oz jar candle, save $4 on every 9 oz jar candle and Mia Melts and $6 on every box of Votives. My favorite time of year for candle scents!! (well, maybe until Christmas). Melting Harvest Time right now. 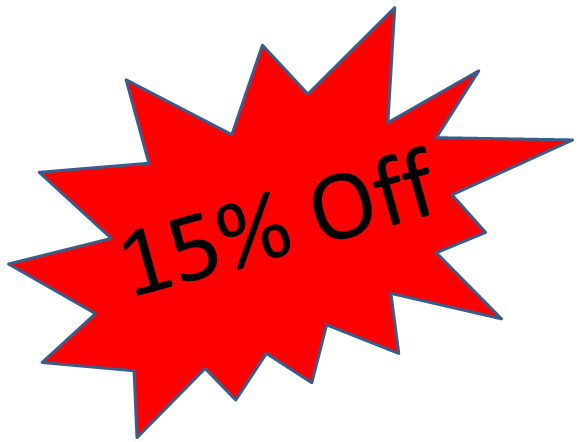 Save 15% off until October 15th, only a few more days. But hey, if you want 50%, let's talk. A portion of company profits from the sale of this candle will be donated to Candy's Place, A Cancer Resource Center for Cancer Patients and their loved ones. October is National Breast Cancer Awareness Month, show your support by displaying your Hope Candle! You'll get a high end premium natural wax candle while $3 is donated to help cancer patients and their families. Description: Smells like fresh cinnamon raisin buns right from the oven! Featured Scent for September is one of my favorites, Harvest Time. October's featured scent is Cinnamon Raisin Bun. Alison Boers achieves $2K Diamond Distributor, Read her inspiring story. My family doesn't focus on whether a candle is burning/melting... they zone in on the scent, which evokes the feeling/the memory. My daughter today says, "It smells like those orange creamsicle shakes at Arby's, where is that smell coming from, you know how I love those shakes?" I was kinda like, "duh (with a little chuckle), the candle melting in the kitchen." Our scents are so realistic, one doesn't go, "where is that CANDLE smell coming from." But rather, "yum, that smells so good, where's the REAL thing?" Save 15% on these cute Fall Signature Sculptured Candles until October 15! Save 15% on our most popular fall scents until October 15th! It's hard to pick a favorite. With these savings, you don't have to choose... get a couple of your favorites! Lots of stories about how awesome this year's Fling was, like none other. "Fling... All I have to say is WOW!" "Fling 2014: The Energy Was Contagious!" "This year's convention was just breathtaking...from all the words of wisdom, inspiring and motivating testimonials, great conversations, and the best finale I've ever heard, seen, or been a part of! Thank you, thank you, thank you!" Check out our BRAND NEW Business Presentation. Find out what we are all about, why is Scent-Sations so different than any other Direct Sales Company. Want to determine your own hours? Want to STOP living paycheck to paycheck? 3 Minute Video Reveals How I and Other Average People Are Doing It! In Honor of National Creamsicle Day - we have an awesome special for you! 20% off our Orange Dreamsicle Signature Candle! You'll be taken back to a hot summer day with this cool, refreshing ice cream treat. Fresh out of the oven---sweet, delicious cookies with notes of brown sugar and spice! Comes in 16 oz, 9 oz and Mia Melts. Special continues throughout the month of August. Get your 15% off NOW. Don't miss the special 15% off this month on the NEW Stress No-More and the Hungry No-More Candles just released by Scent-Sations. 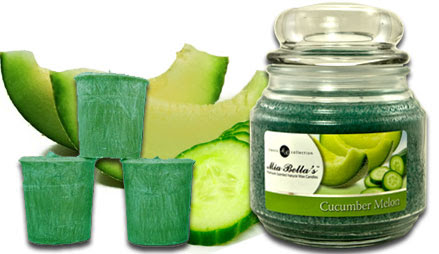 Scent-Sations has introduced two new candles to our Mia Bella's No-More Candle Line. Hungry No-More and Stress No-More! And throughout the month of August, we are offering 15% off these MUST HAVE candles. 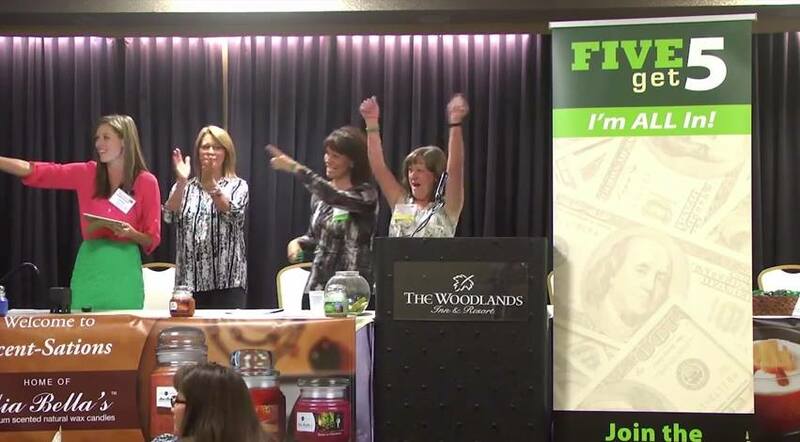 My business partners and I on stage at the Scent-Sations Company Convention introducing the NEW $500 Movement. As leaders, our goal is to teach the distributor base how to sponsor five people who are committed to sponsoring five people who will do the same. I am looking for my next set of five...is that you? I will coach you to earn $500 in residual income (income that comes in month after month for the work you do one time). And that's just where we'll start! According to the DSA the percentage of households with a direct seller living in that household was less than 14%!! This means that 86% of all households do not have anyone who is enrolled in a direct marketing business. The potential is still huge for those getting involved in MLM today. More and more data is coming to light that those who treat their MLM business LIKE a real business are reaping incredible financial rewards. It is our job to get that work out to the masses of people who are still non-commited to this industry!! Congratulations to Sandra Blake, Rachel Lindsey, Danna Gagnon for making the $200 Club! Congratulations to Alison Boers for making the Gold Circle for Top Sponsoring in June. Scent-Sations will be conducting their annual company convention July 21-23rd. 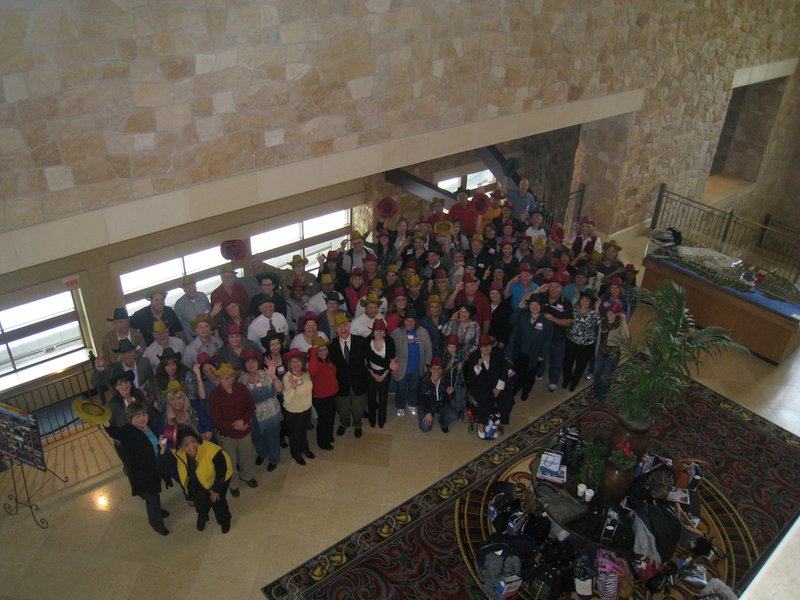 Here is the Free to Relax Team at one of our regional events in Texas. Convention means new programs, new products, new scents .. lots of fun new things! Stay in touch to hear what will be announced! July 7 is Chocolate Day! 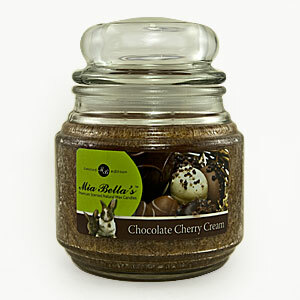 Scent-Sations is offering 15% off Mia Bella's Chocolate Cherry Cream Candle in 16 oz through July 8th! Chocolate Day is the perfect opportunity to eat you favorite chocolates in ample portions. Do you really need another excuse to over indulge with your favorite food treat? Chocolate is America's favorite flavor. It's the flavor of choice in candies, ice cream, cakes, breakfast cereal, toppings, and a whole host of desserts. Unequaled in popularity, it certainly deserves a day in it's honor. 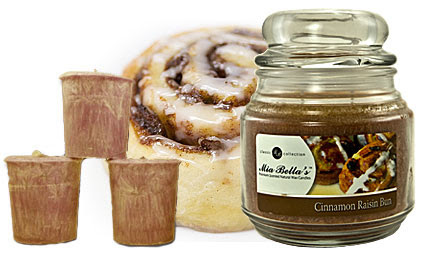 Celebrate Chocolate Day with a Mia Bella Chocolate Candle! Description: This favorite scent of many is fresh and cool smelling like a breath of fresh air. It's summer time! And despite all the rain we have been having here in the Midwest, it's still essential to have sunscreen. Scent-Sations offers a broad spectrum SPF 15 protection. This light weight, water resistant, mineral based sunscreen, reduces fine lines and wrinkles, while antioxidants fight against skin damage, giving your skin a youthful radiance. Soothing extracts help reduce inflammation and irritation of the skin. Bahama Breeze, Caribbean Cooler.. ummmmmmmmmmmm. Sounds awesome, doesn't it! Save 15% off our limited line of summer themed candles. Beautiful colors, beautiful scents.